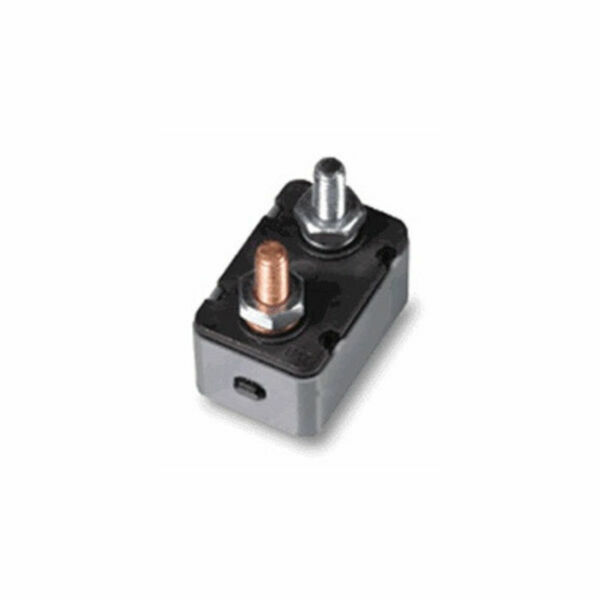 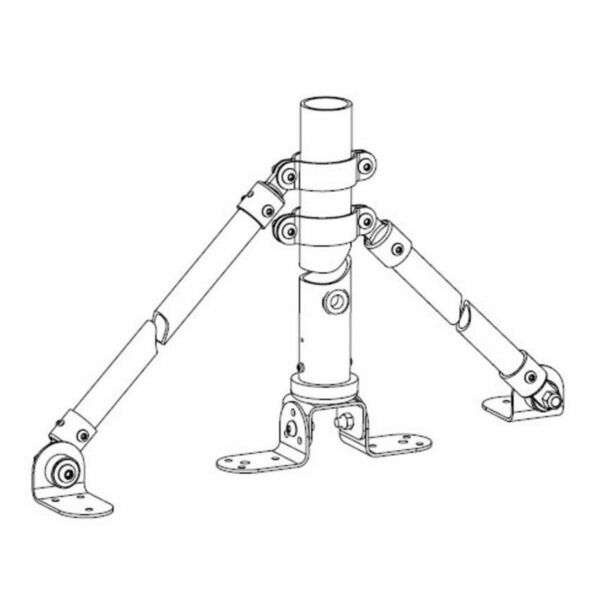 Primus 1-TWA-19-01 - Solacity Inc.
A mounting kit designed for roof-mounted Primus wind turbines. 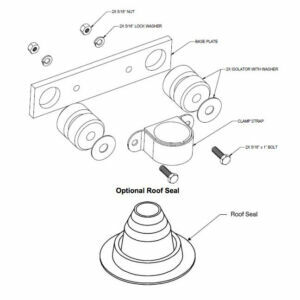 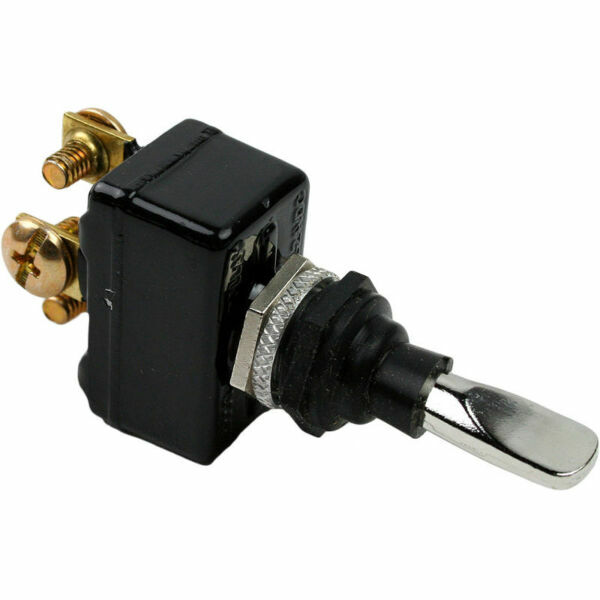 The kit includes hardware for attaching pipe to wall or rafter studs for roof-mounted applications. 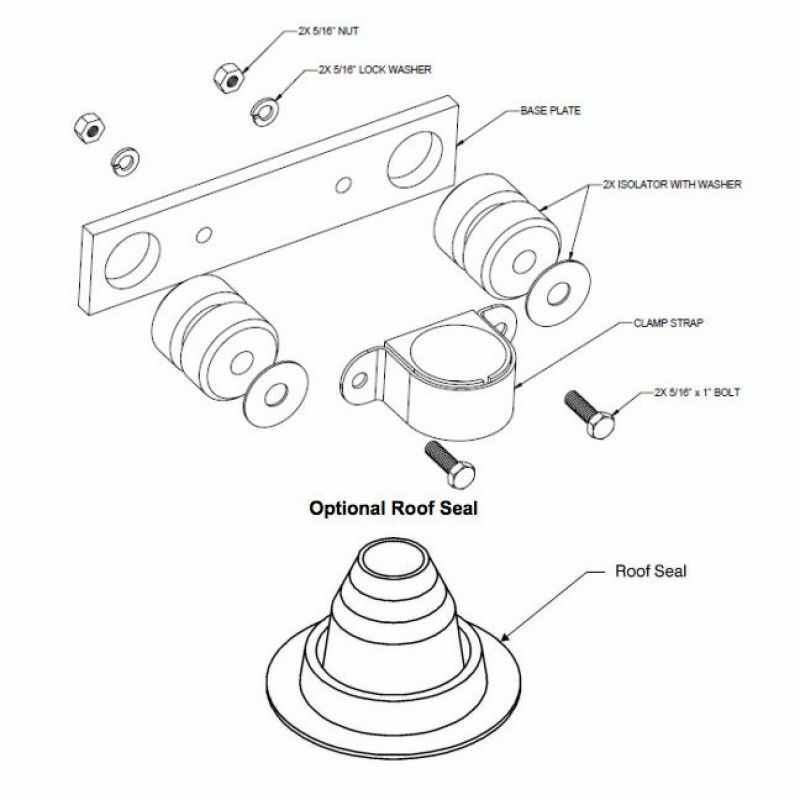 This version of the kit includes a seal for sealing the roof-top penetration.